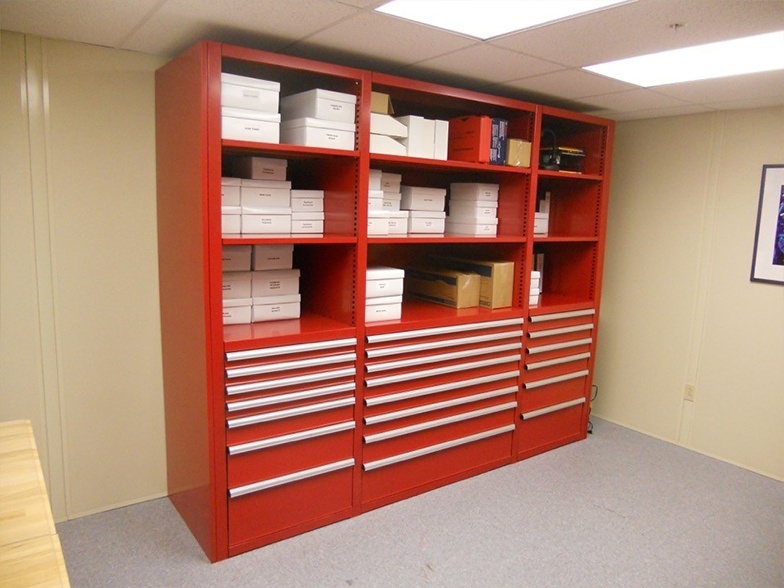 Industrial Drawers and Storage Cabinets are vital tools to effectively organize and best utilize your storage space. At Cranston Material Handling of Pittsburgh, we have decades of experience. Furthermore we have helped our clients improve the way they maximize their space with industrial drawers and storage cabinets. Industrial Modular Drawer Systems will maximize storage – there’s no doubt about it! You may not have time or the budget to build a new facility, or move to a larger space. Therefore Industrial Modular Drawer Systems will maximizing your storage in your current location. More important it will have a big impact on your bottom line. Industrial modular drawer systems are a perfect way to start. Not only can you store more in less space, but you can also improve productivity. Small tools and parts will be more accessible and easier to locate . Modular Drawers are perfect for Storing Small Parts in a convenient and easy-to-access way. Your choices of size, depth, widths, and styles are nearly endless. Cranston Material Handling of Pittsburgh can help you design modular drawers for highly valuable components, or everyday hardware. 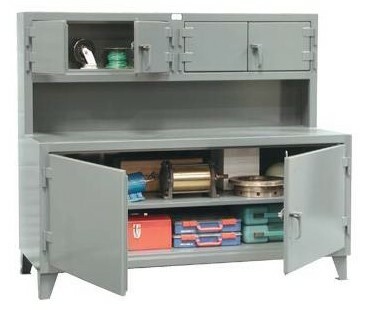 Industrial drawers and cabinets can be designed to the exact requirements you need. Therefore your material will be stored properly and is easily accessible. So turn an empty or misused 3’ x 5’ space into useful organized space. Let Cranston Material Handling of Pittsburgh, Pennsylvania Design your Storage Systems to fit your exact needs. We have decades of experience working with a wide variety of clients to meet their specific space needs. We’ll start with a conversation about how your facility works and what your needs are. Then we will provide you with a proposal for industrial drawers and storage cabinets that fits your space. Once a design is agreed upon, we can build out the installation on-time and on-budget. Cranston Material Handling of Pittsburgh, Pennsylvania is known for offering the highest level of professional assistance. Cranston’s expert sales and service team provides the best industrial equipment, project management and installation in Southwestern Pennsylvania.